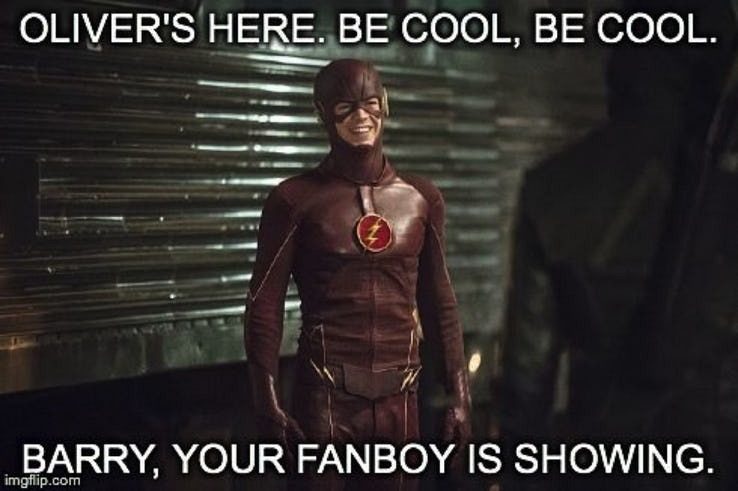 The Flash easily one of the top ten favorite of every fanboy of DC universe. 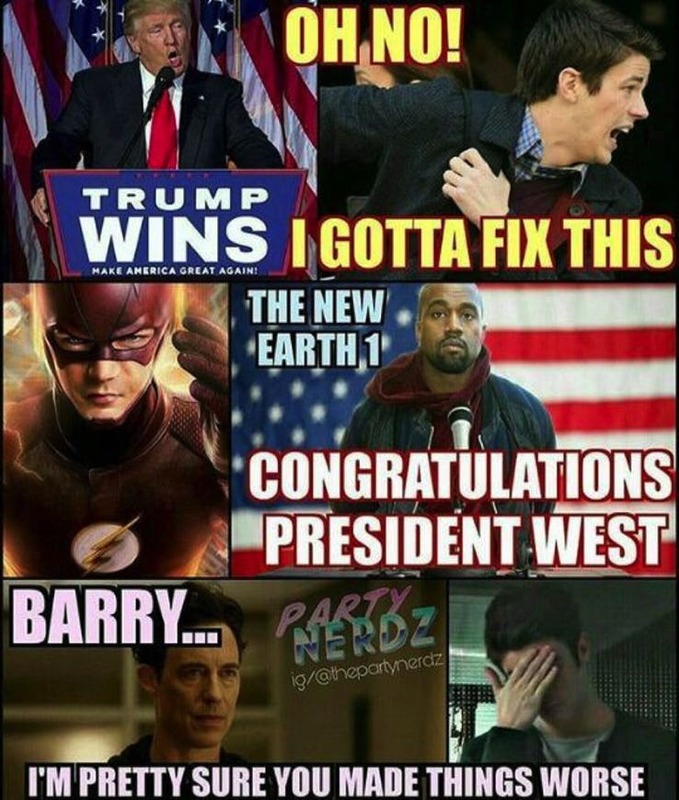 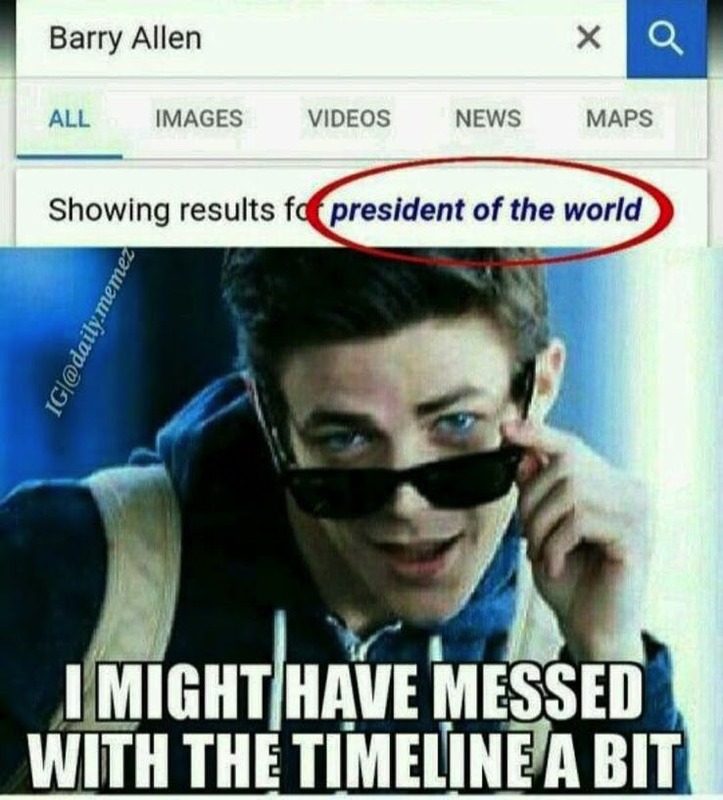 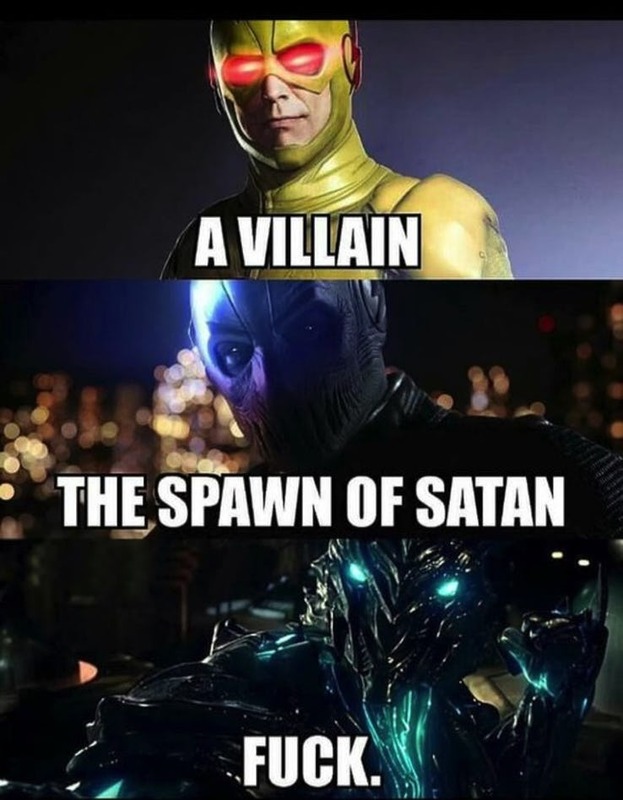 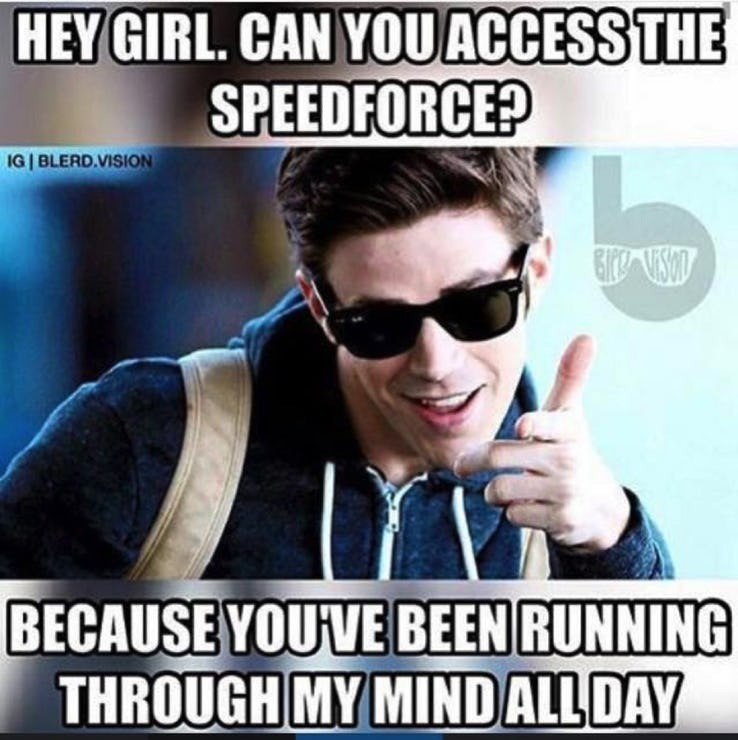 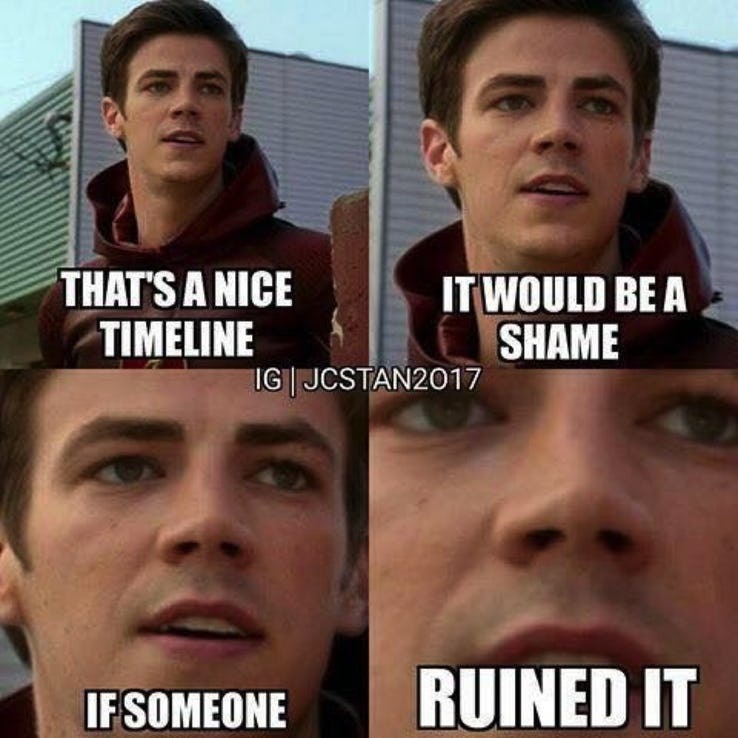 Barry Allen aka The Flash made his debut way back in the year 1956, also the memes have become too funny. 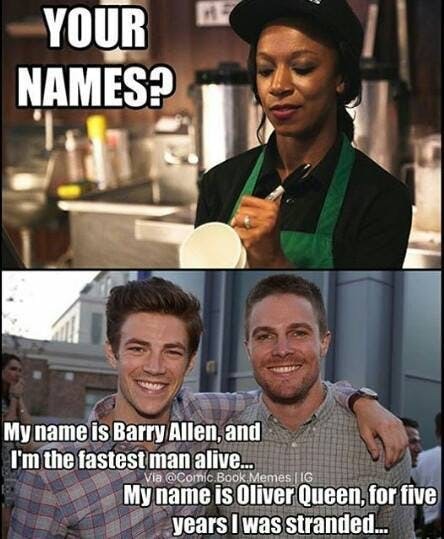 Everyone loves the red suit super-fast superhero, the fastest man alive. 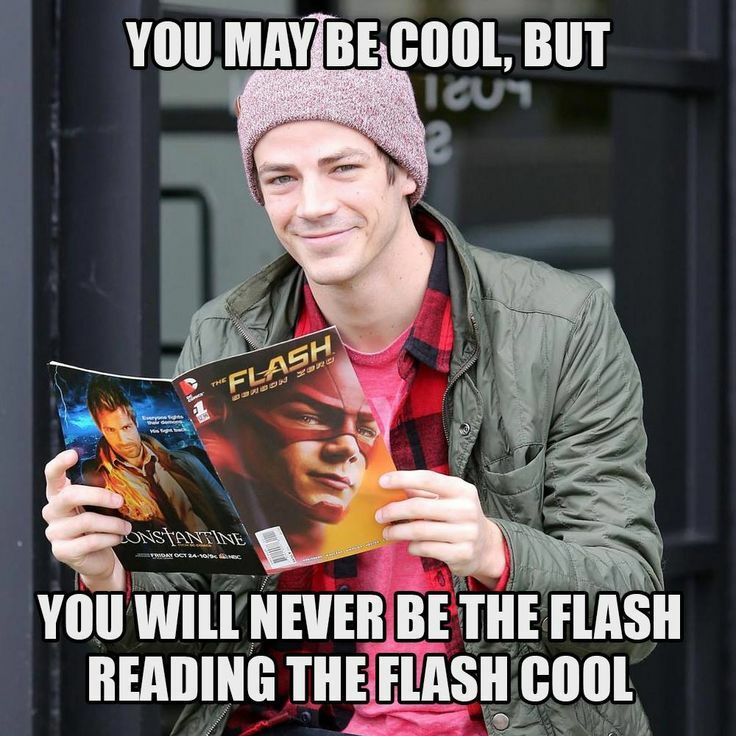 Barry Allen has became one of DC’s most popular new heroes. 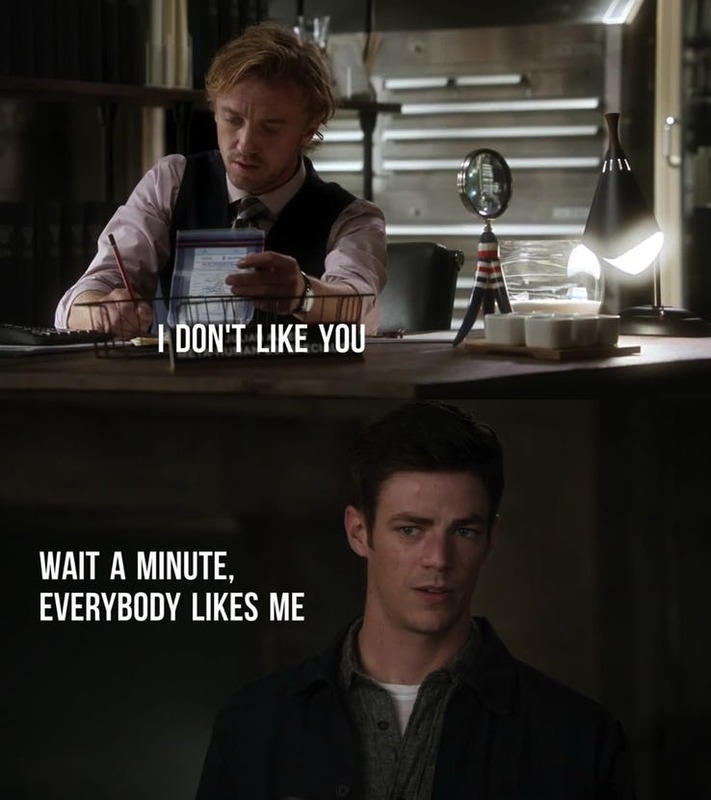 Many of us debate that Wally West is the most popular Flash. 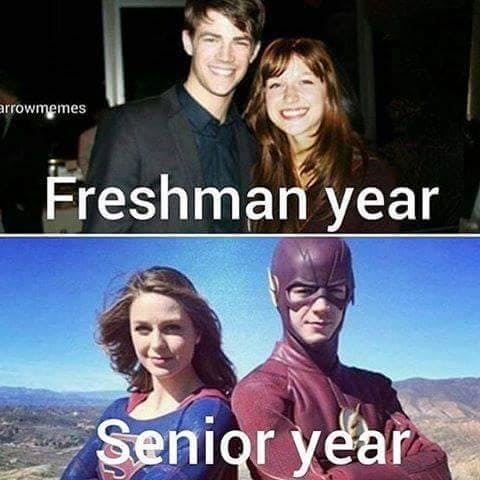 But in 2014, The CW premiered The Flash, in which Grant Gustin plays Barry Allen. 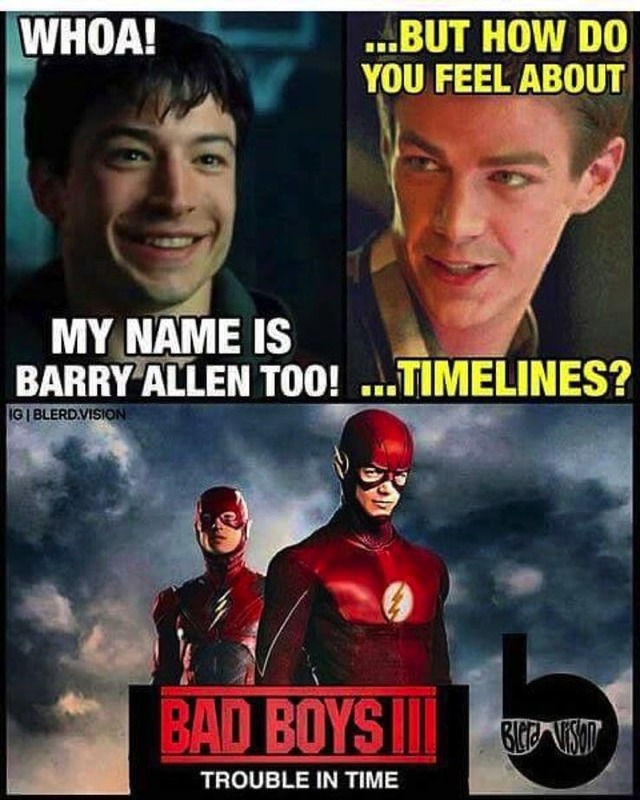 The same year, Ezra Miller has announced as Barry Allen in the DCEU and in 2016 Miller’s Barry appeared for the first time in Batman v. Superman. 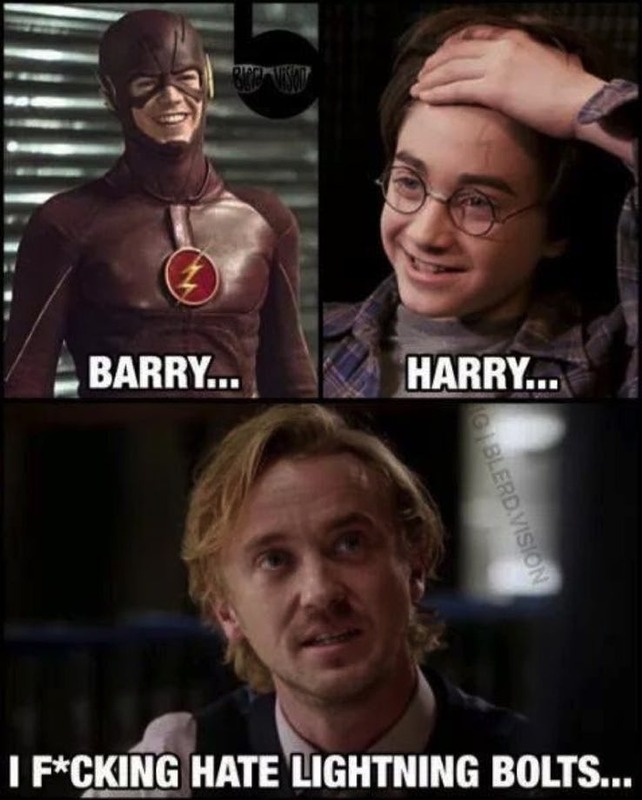 The two Barrys are different, but also similar. 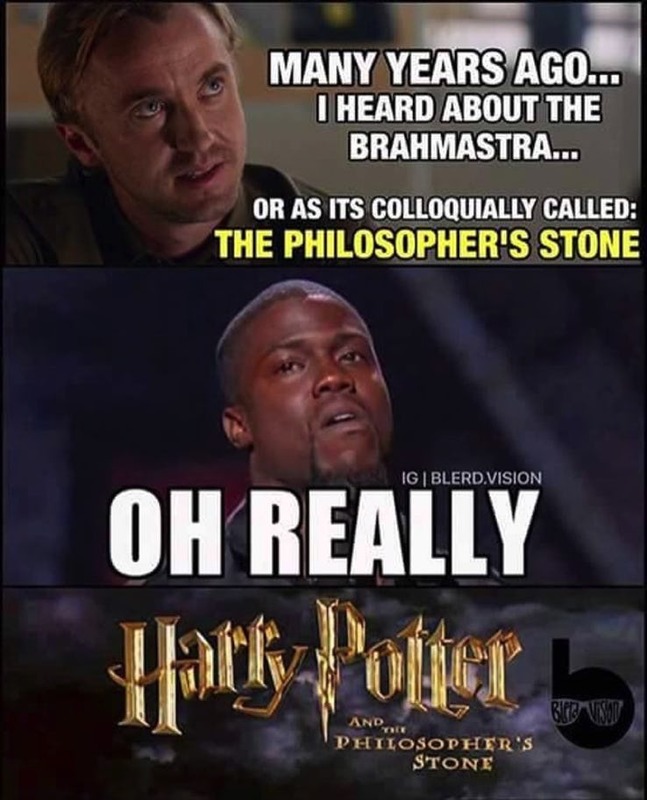 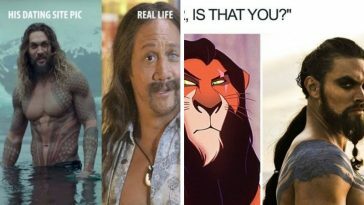 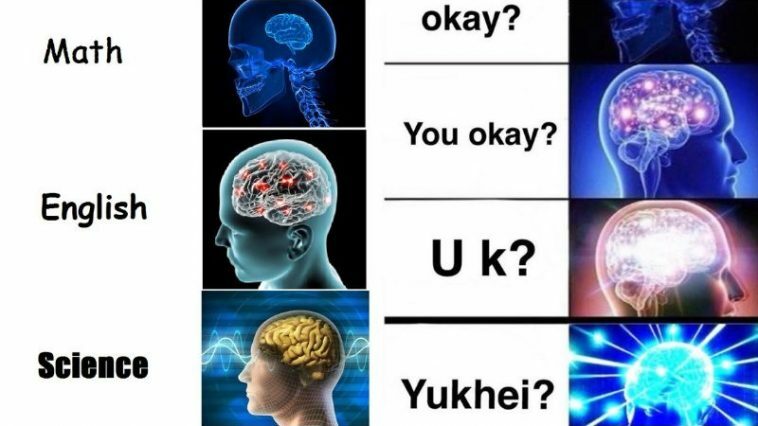 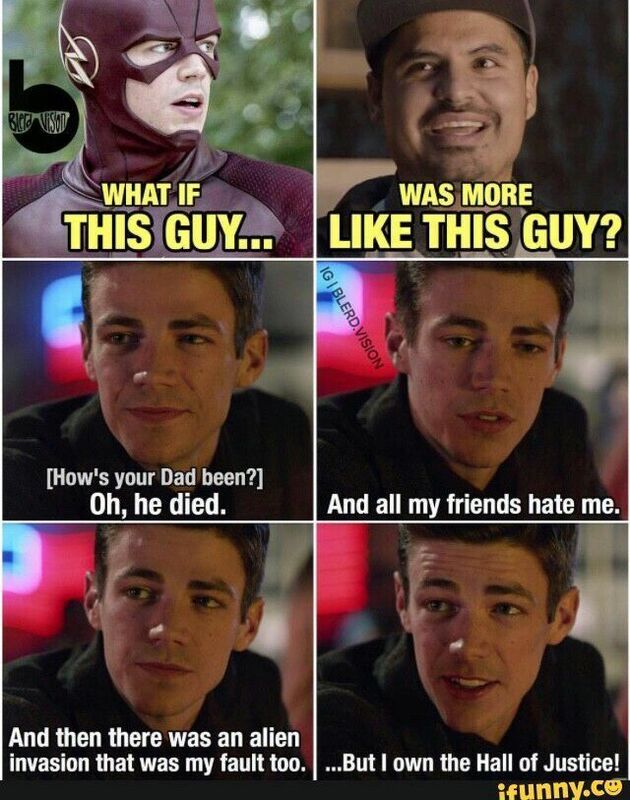 With both plying Barry Alan peoples make them a hilarious source of memes. 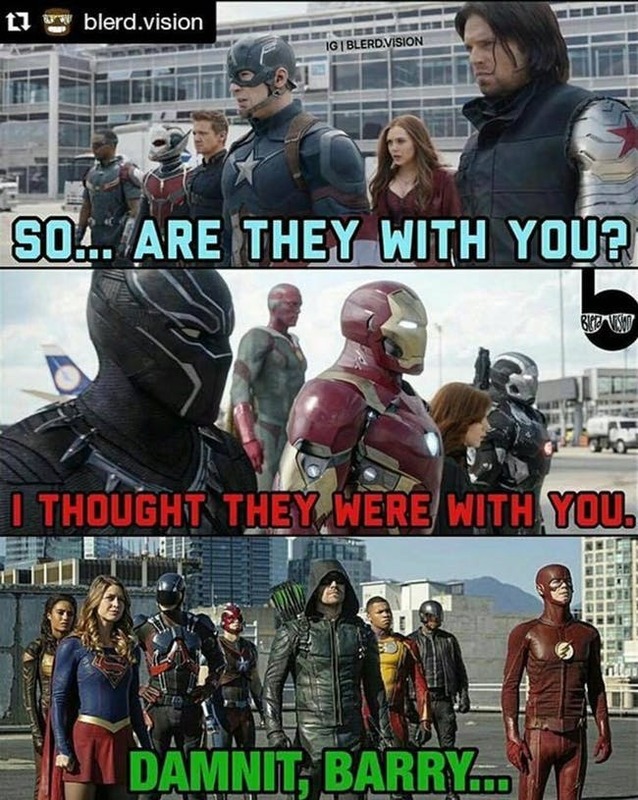 Fans are eagerly waiting for the next DC movie as well as the next season of The Flash TV series. 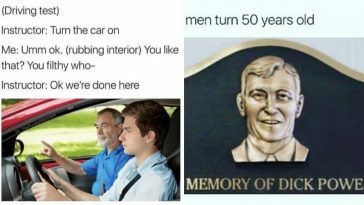 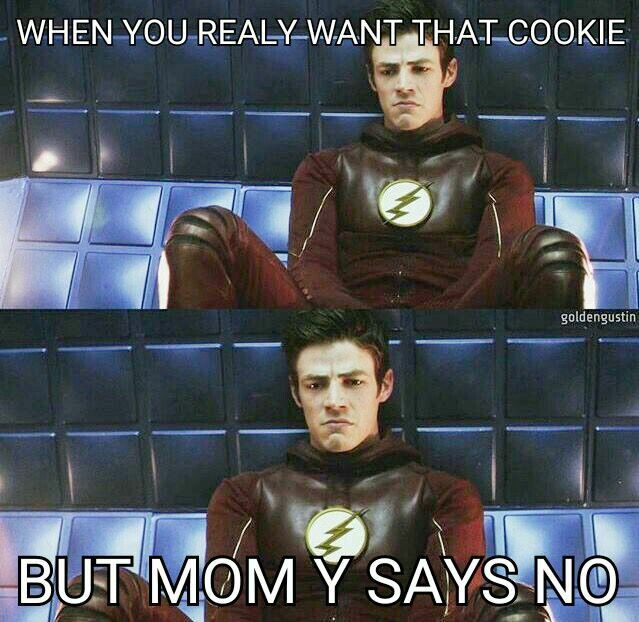 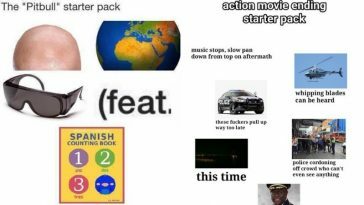 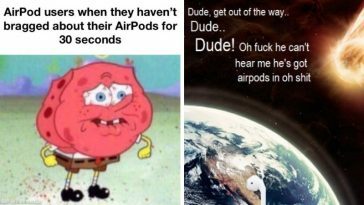 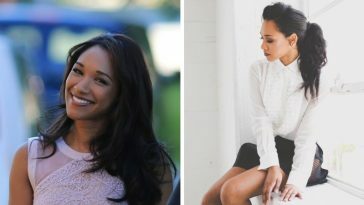 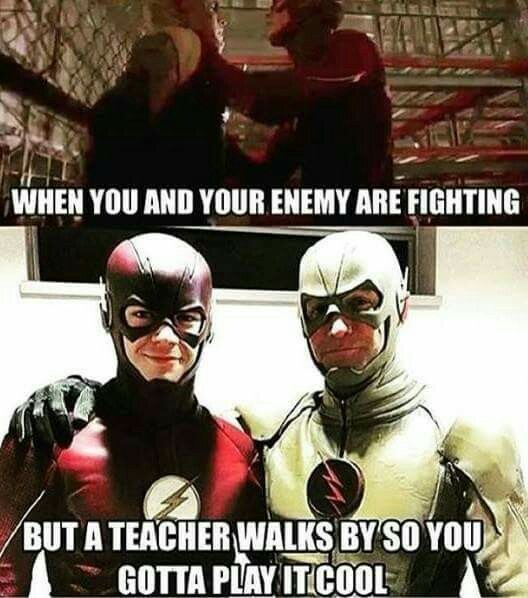 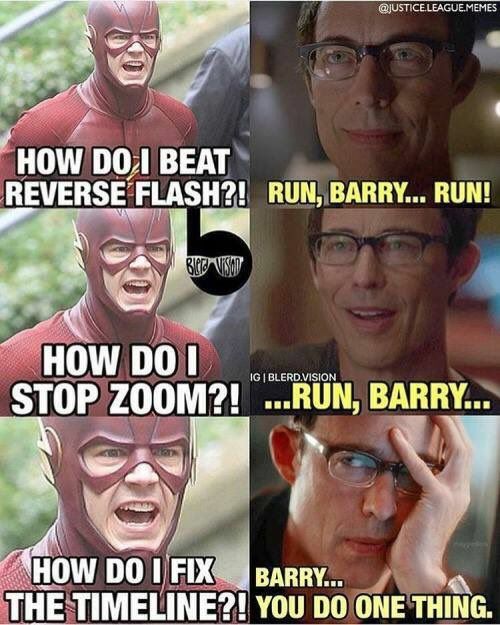 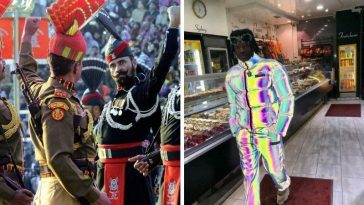 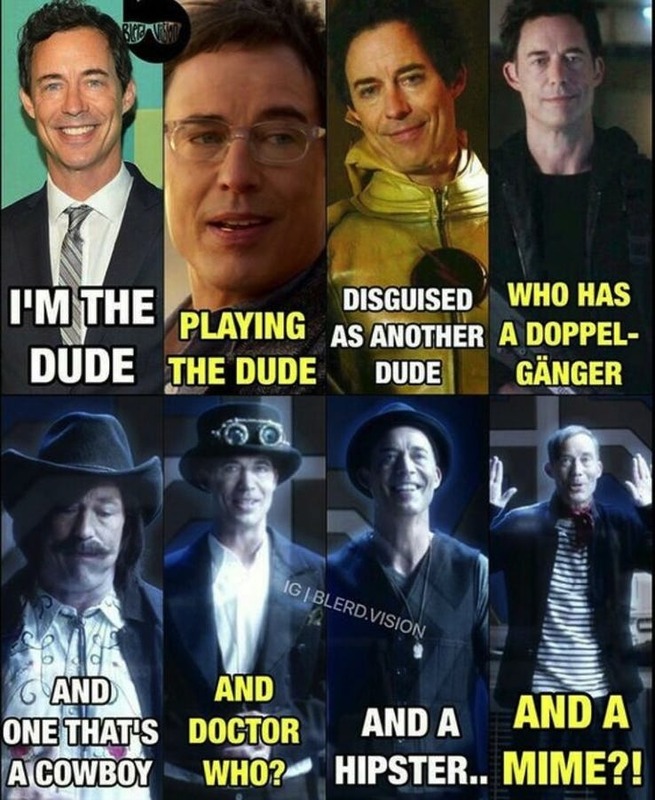 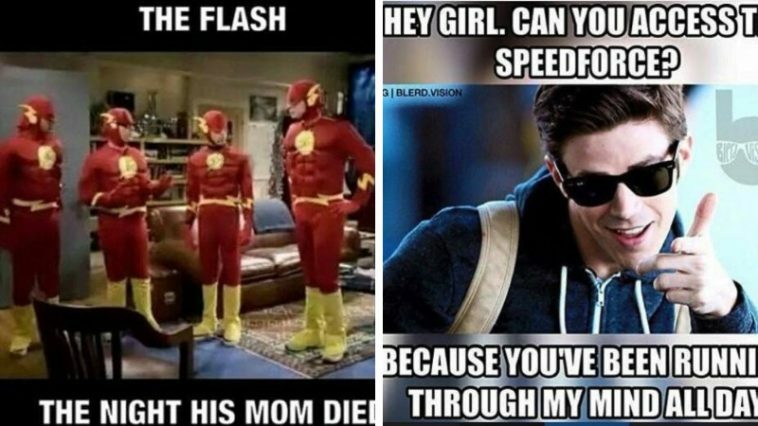 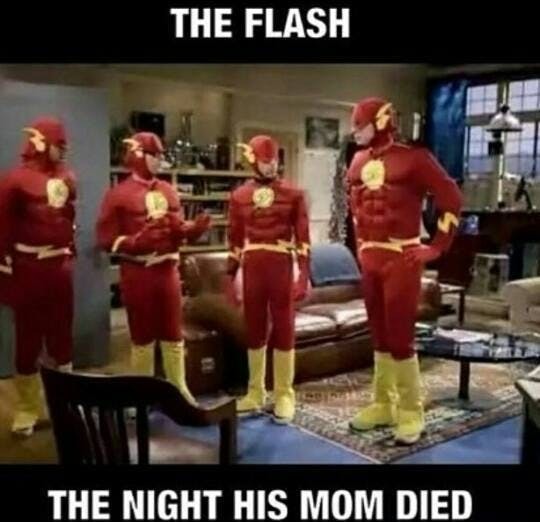 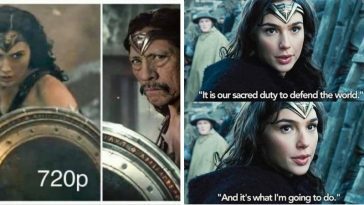 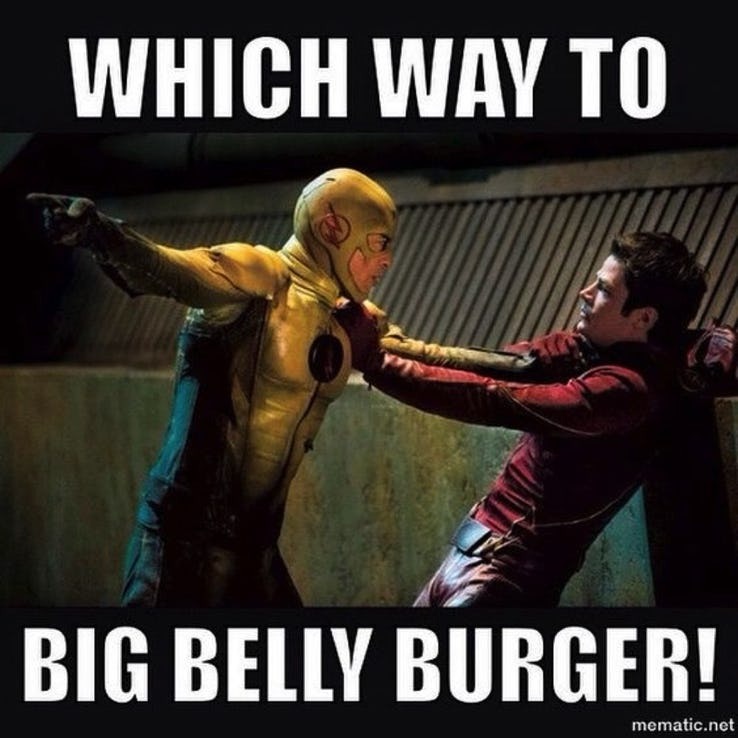 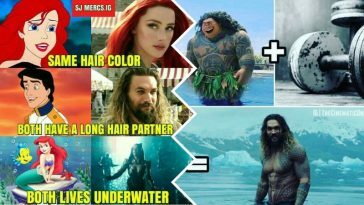 Whether you love Ezra Miller or Grant Gustin as The Flash, you sure gonna love those hilariously funny flash memes. 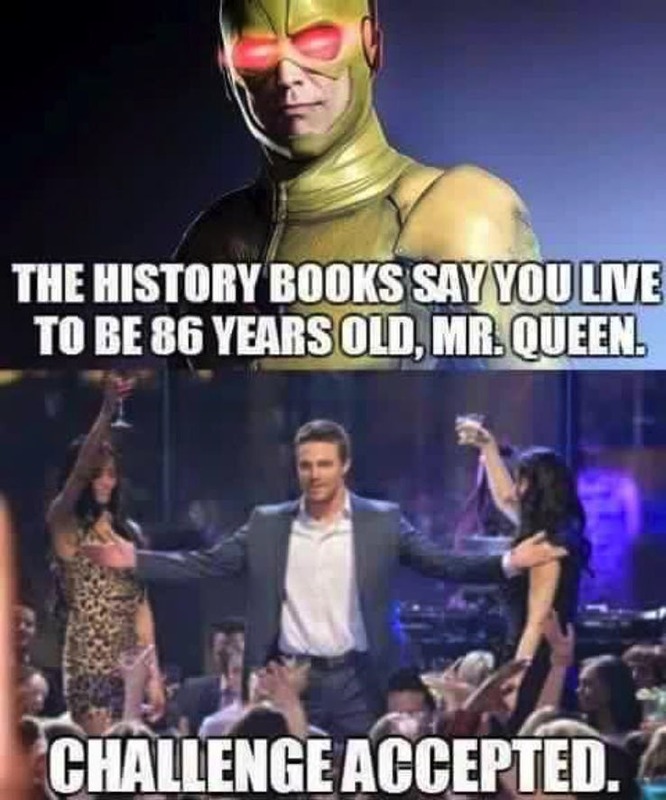 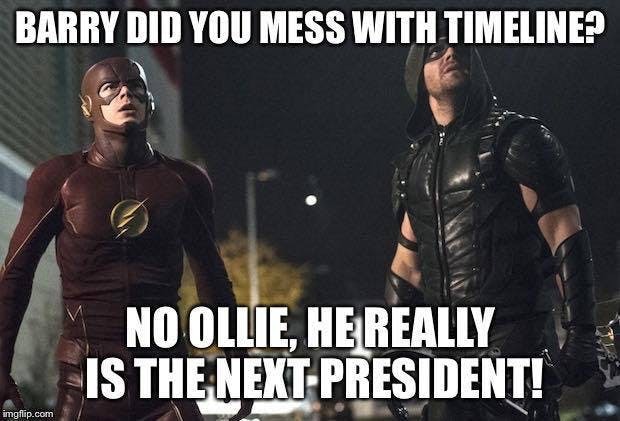 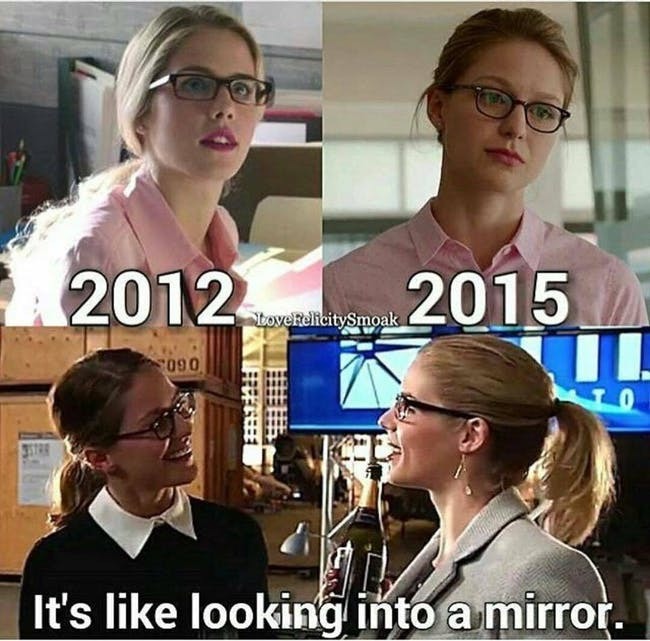 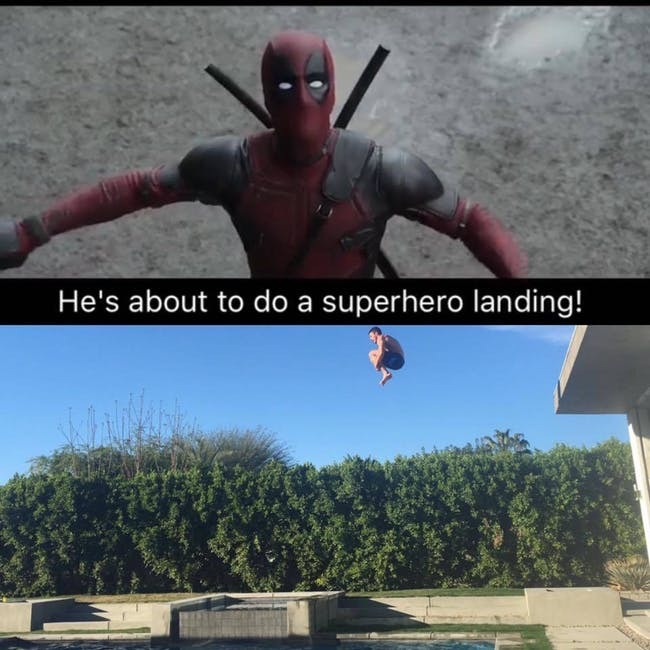 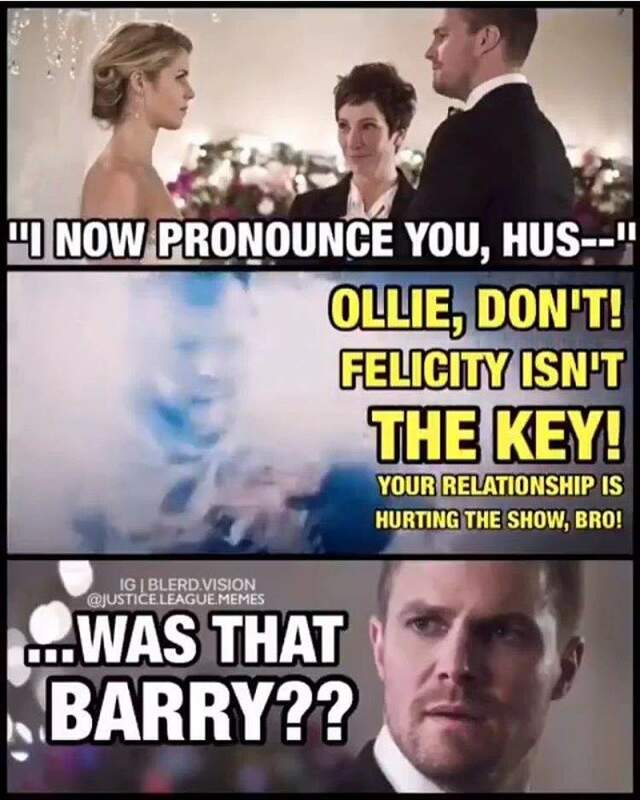 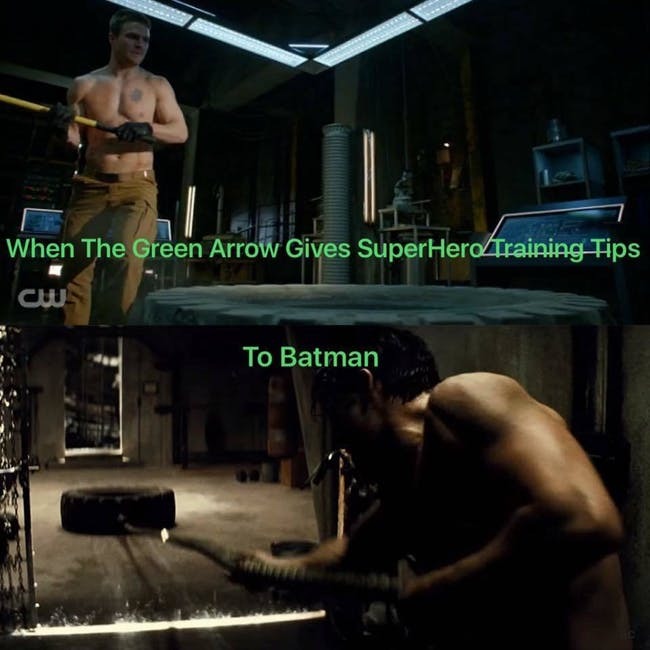 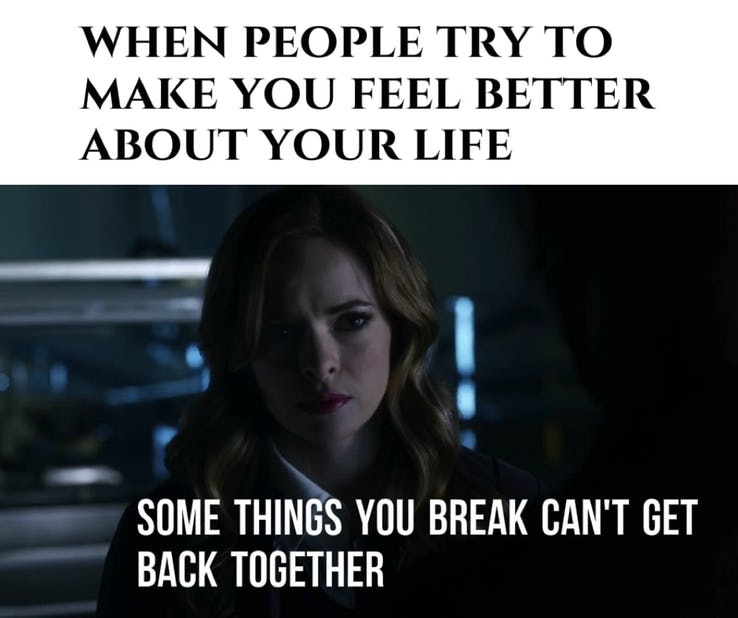 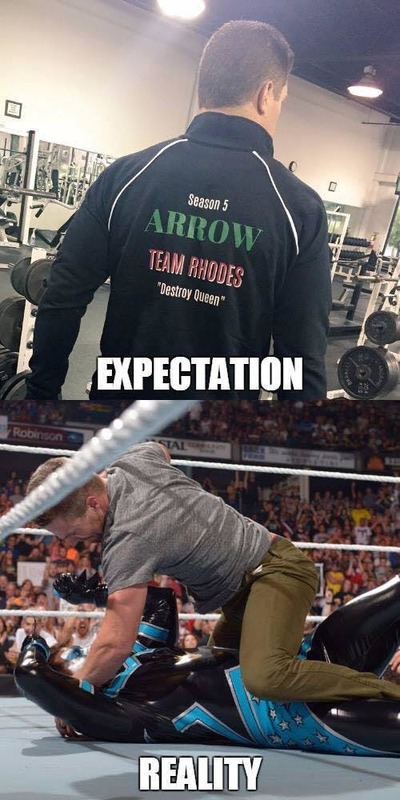 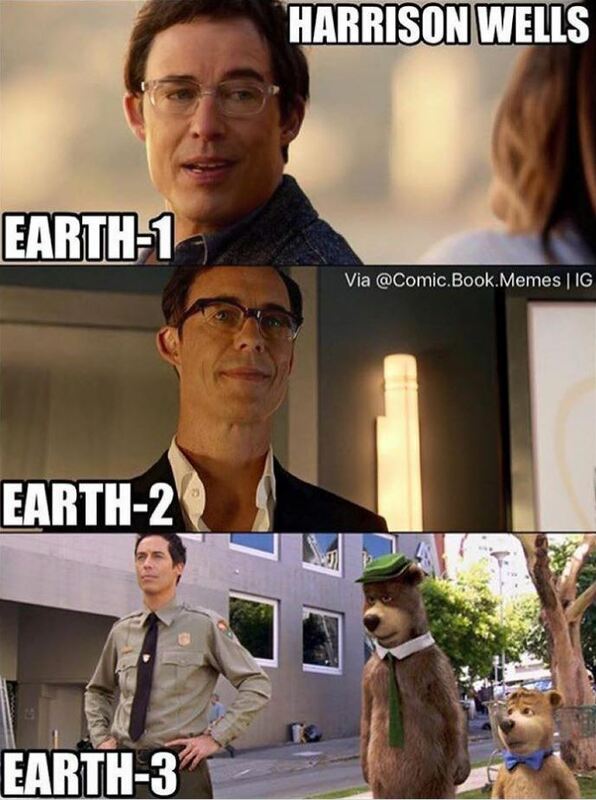 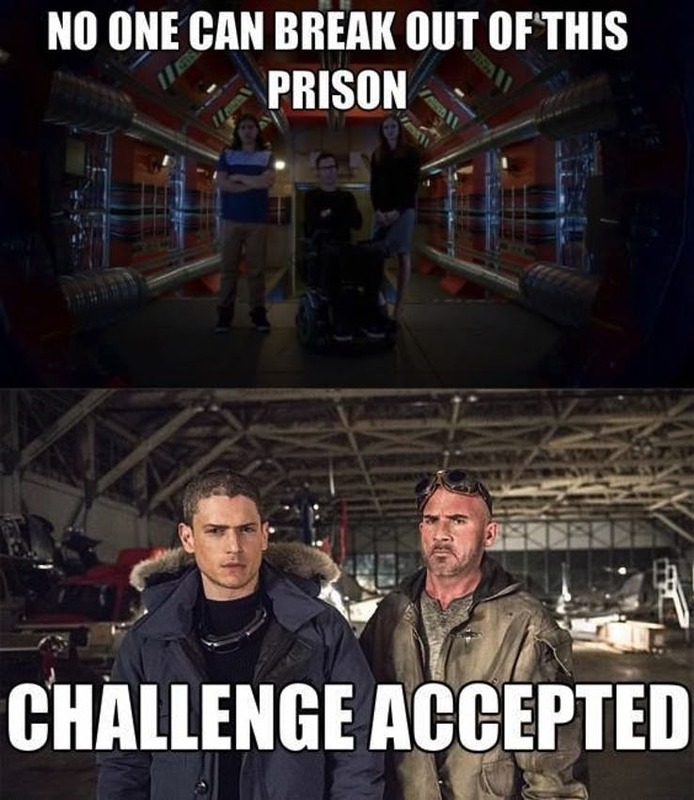 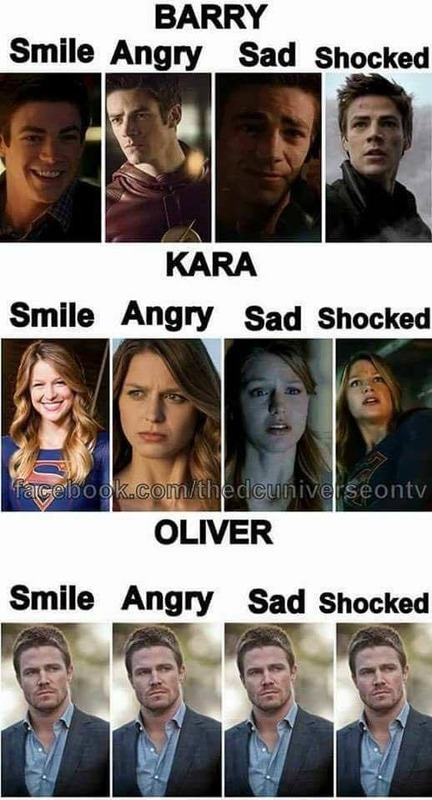 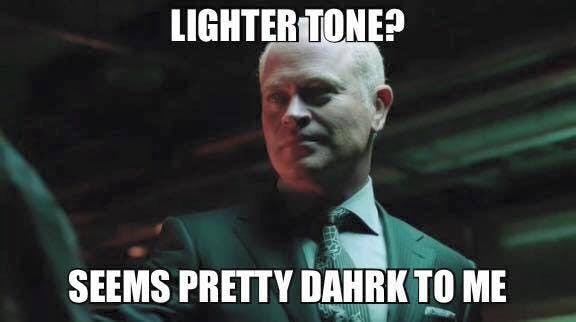 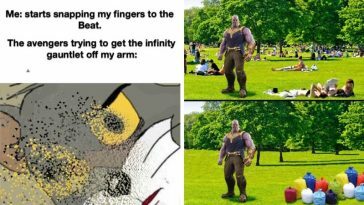 Be ready for some of the best Arrowverse Memes.